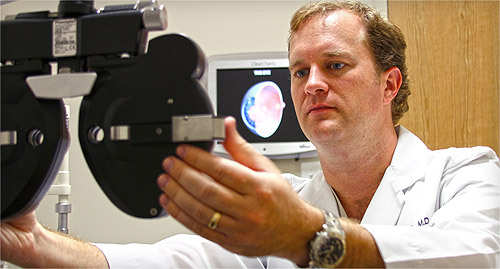 For nearly two decades, Eyecare Professionals has been a leading provider of comprehensive eyecare services to patients throughout Central Mississippi and beyond. Explore our website to learn more about Eyecare Professionals, our ophthalmologic services, our specialties and more. 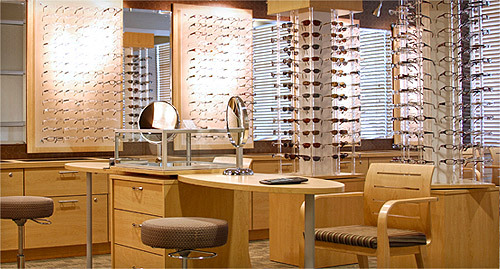 Eyecare Professionals offers an on-site, full-service optical department featuring a wide variety of glasses, frames, lenses and contact lenses for adults and children to suit any preference or lifestyle. 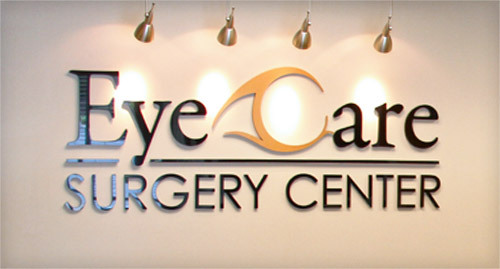 The Eyecare Surgery Center is a full-service, state-of-the-art surgical facility offering Blade-Free LASIK, Laser Cataract Surgery and other outpatient procedures. At Eyecare Professionals, we view patient education and communication as a vital component of our unique approach to caring for your eyes. That’s why you’ll find a wealth of free info right here on our website.